It’s been a while since I’ve written a blog post, mainly because I have been writing two books back to back and also creating something really exciting in the background. Thank you to anyone who has kept in touch with me via social media. It’s always a pleasure to chat and keep you updated on there too. I wanted to share an update with you. 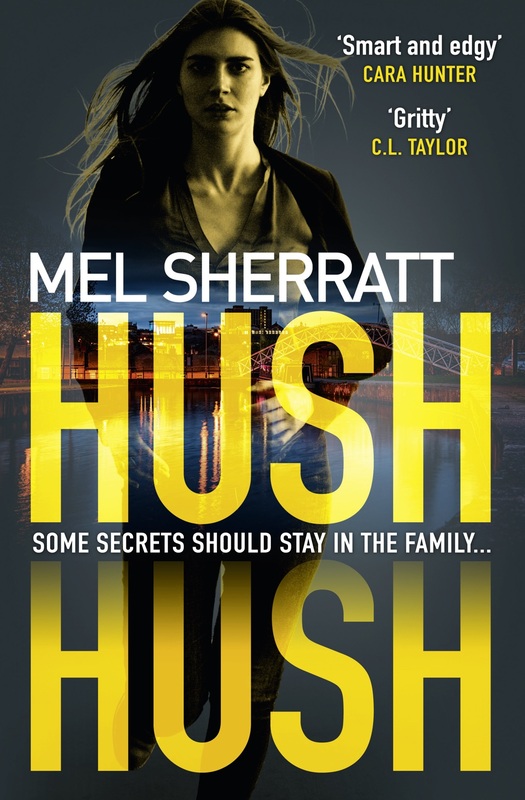 As you can see, I now have the final cover for my next book, HUSH HUSH, which is out soon, on October 18. 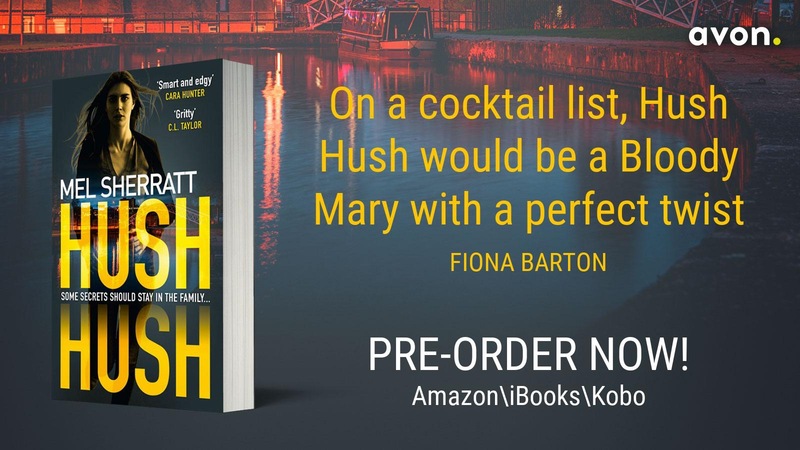 Up until now, I have been predominantly a digital author, but I’m so pleased to say that from publication date HUSH HUSH will be available in all supermarkets, travel outlets and Waterstones and WHSmiths in the UK. For the first two weeks, the books will also be on special offer, different prices in different places but best to grab a paperback early if you’d like one. As well, the ebook is only £1.99 in the UK – you can pre-order here. For anyone local to Stoke-on-Trent, I am having a launch at Waterstones, Hanley on publication day – October 18th from 6.30-9pm. My dream from an eight-year-old is finally coming true. Books in shops at last! Okay, some of us are great at selfies, and readers often take photos of their bookshelves – shelfies. 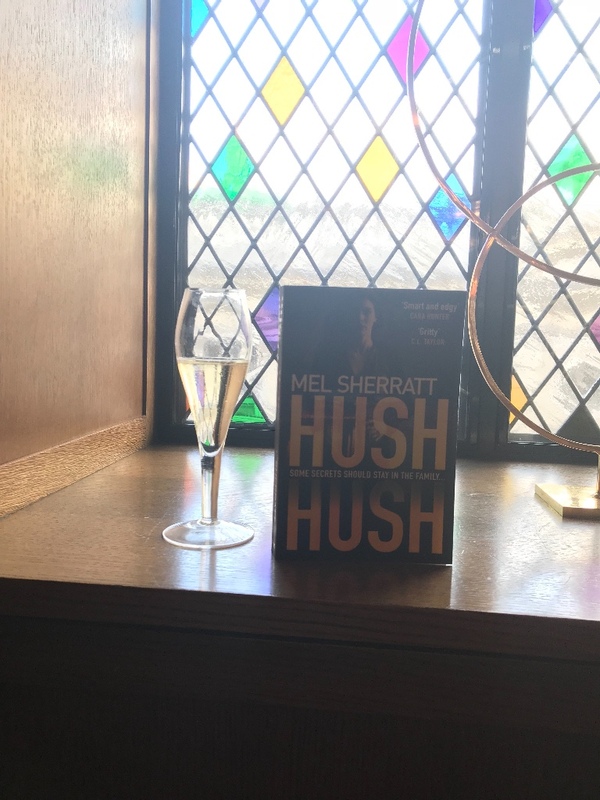 So I’m inviting you to send me a ‘Melfie.’ From now until the end of October, I am running a competition for anyone who sends me a photo of HUSH HUSH out there in the wild. As this is my first time in the shops and supermarkets, it would be great to see some photos of it. I would love to see your selfies with the book but you don’t have to appear on the photo – just take a photo of HUSH HUSH and let me know where it was seen (ie Waterstones, Elgin – Tesco, Stoke.) You can however be as creative as you like if you own a copy. All you have to do is send the photo to me either via my email or ideally share on social media – using the hashtag #HushHush or #Melfie before midnight on October 31 2018 (GMT). I will announce the winner on 1st November. The prize will be a Kindle Fire and a signed copy of any of my books, whichever you prefer. I do hope you will join in with the fun. The one below was taken in The Ivy, London when I was taken there for a treat! ← HUSH HUSH – the secret is out! MARTINA Cole has huge competition . Hush Hush is a great read worthy of all its accolades! Hi there, Christine! And thank you so much! I’m just finishing the next one in the series off, really enjoying writing these! Wow! Hush Hush was my favorite read of 2018. I loved it, and Mel’s writing, story-telling, plot development, and character development have come a long way in her writing journey. I am so proud and happy for Mel. And, boy, am I literally Stoked for the next installment in the DS Grace Allendale series! You go, girl!